We cater our growing programs to the end user. Each field is planned to produce the quality our customer’s expect. For example, with regards to our broccoli program, we cater to both domestic and export customers which require special planning and harvesting techniques. 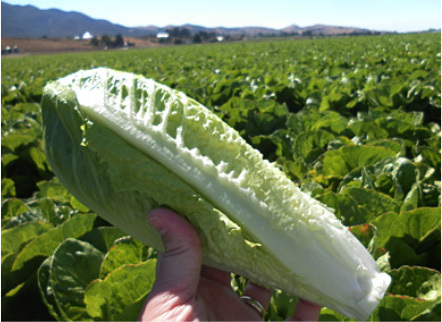 Annually, Sun Coast Farms grows iceberg lettuce, leaf lettuces, and broccoli. Seasonal crops include cauliflower, green bell, red bell and jalapeño pepper. • Late spring and summer crops are grown in the central coast region of California. • Early spring and late fall crops are grown in Yuma, Arizona. To learn more about our food safety program click here.